Support Your Bin Men & Women At The National Refuse Championships! On Saturday 16 June at 10am – 5.30pm the Beach Lawns, Weston-super-Mare will once again host the National Refuse Championships (NRC), an annual competition for the men and women who collect our waste and recycling, to raise money for The Alzheimer’s Society. 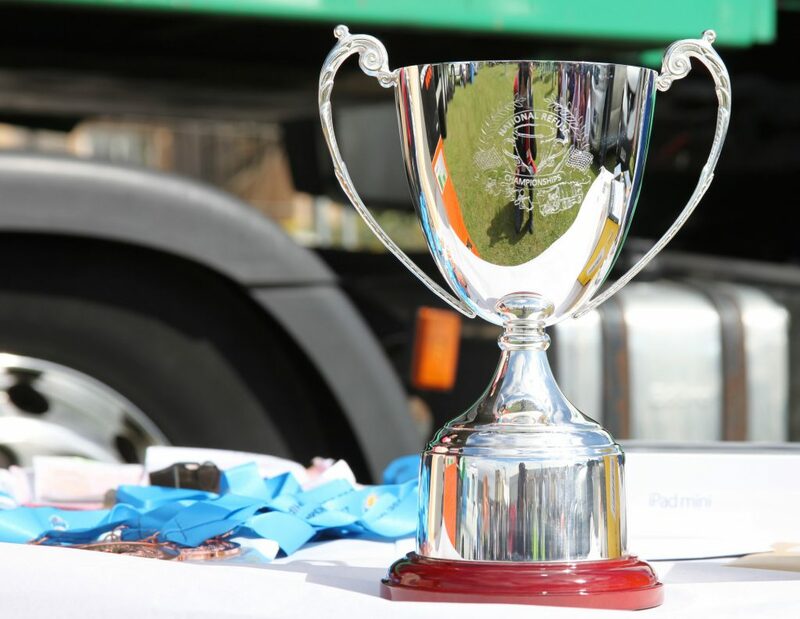 Drivers and loaders from all across the UK will race against the clock, loading wheelie bins with bags of sand before pushing them 50m into awaiting refuse vehicles, and repeating the process as the trucks move towards the finish line. Over 30 teams of five will compete in heats throughout the day culminating in a semi-final & final to determine the winner and runners-up. The winning team will be crowned the National Refuse Champions 2018 and given a trophy. Each member of the winning team will receive vouchers towards a Center Parcs holiday, second place team members will each receive £250 worth of Buy-A-Gift Vouchers, and third place team members will all receive £200 worth of Buy-A-Gift Vouchers. A family event, the National Refuse Championships (NRC) is free to members of the public to spectate. There are fun rides for young children, as well as hot dog, burger and drinks stands. There is a raffle for a hot air balloon ride for 2 people to take place that day and NRC merchandise will be available to buy, with all proceeds being donated to the Alzheimer’s Society. The event, which is sponsored by Indelease, is well supported by the waste management industry and there is an exhibition with a full seminar programme the day before the races take place on Friday 15 June. or contact the Event Organiser Tracy Standing on Tel: 07772 500 736 or email tracy.standing@rvsl.co.uk. Tracy can also help with exhibitor and sponsorship enquiries.